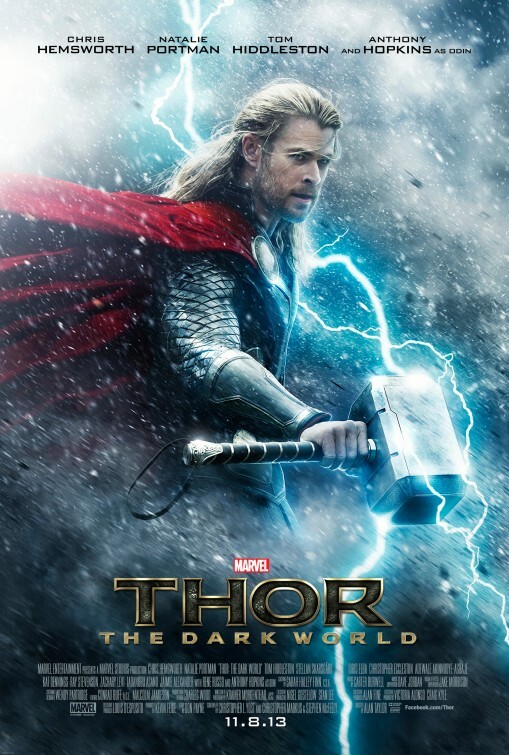 Thor battles to save all the Nine Realms from a mysterious enemy older than the universe itself. However, a shadowy race led by Malekith, who is out for revenge, intends to descend the universe into darkness. 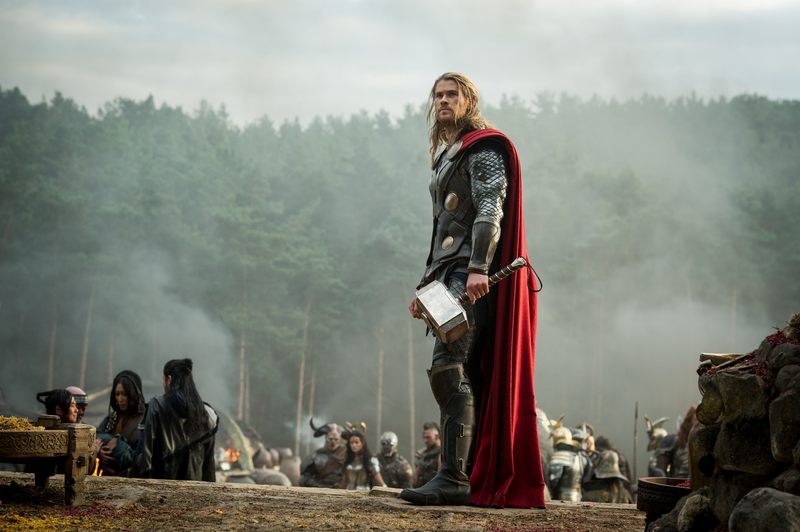 Confronted by an enemy that even Odin and Asgard cannot overcome, Thor must reunite with Jane Foster and set out on a dangerous journey that will force him to make the ultimate sacrifice.